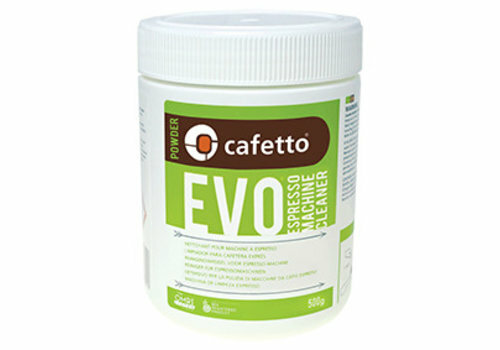 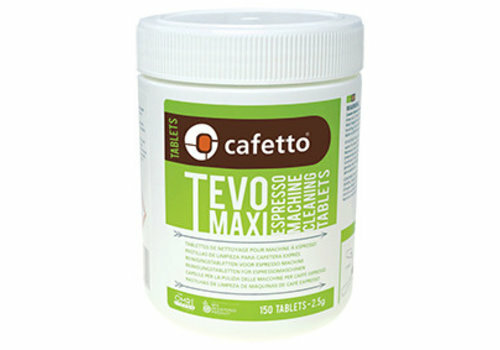 An organic liquid cleaner designed to remove milk residues from milk lines, frothers and parts on automatic espresso machines using low fat milk and hard water. 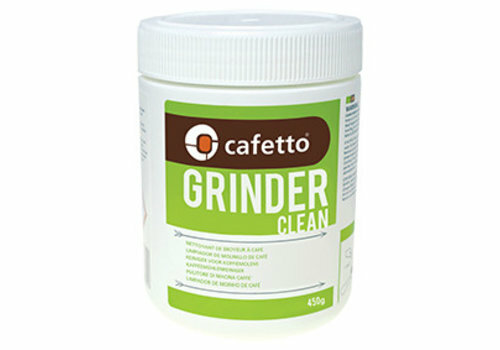 Non corrosive to the espresso machine and parts. 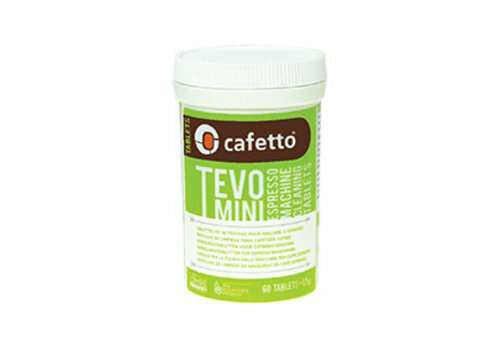 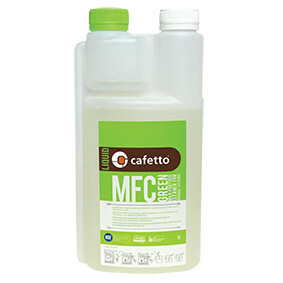 Independent laboratory testing confirms Cafetto MFC Green kills 99,99% of E-Coli, Salmonella, Listeria and Enterococcus when used in accordance with instructions. 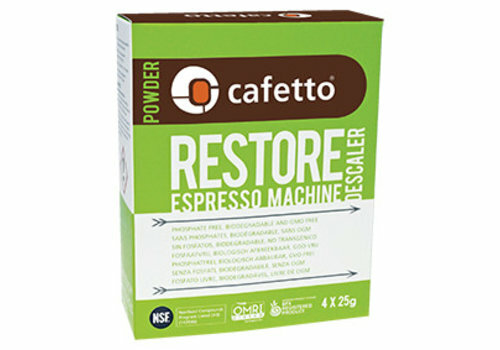 Ensure the white cap is tightly sealed and slightly loosen the green cap. 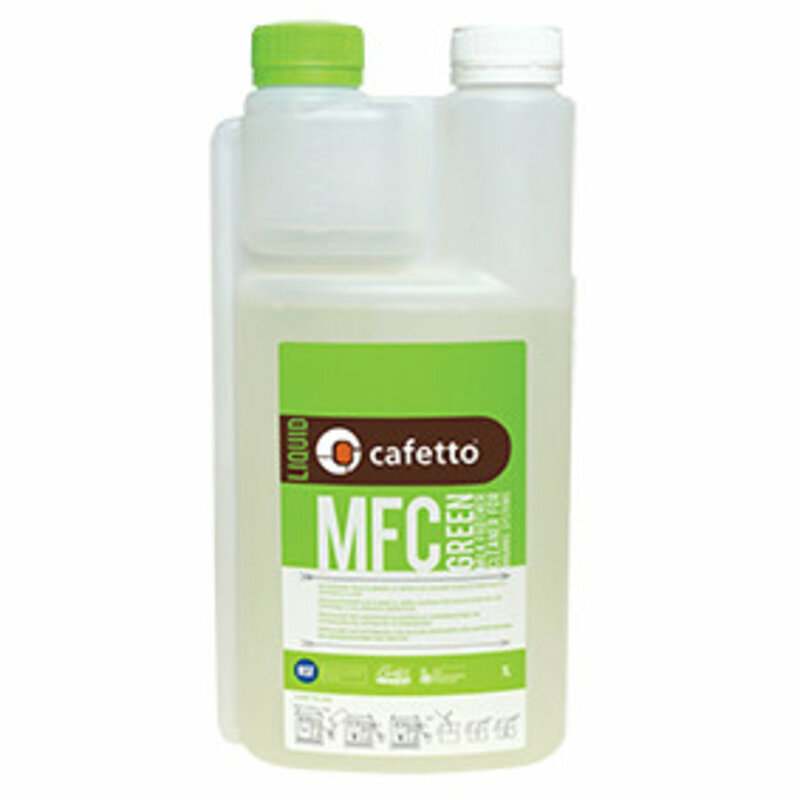 Gently squeeze the bottle until reservoir measures 50ml, remove the green lid and pour from reservoir. 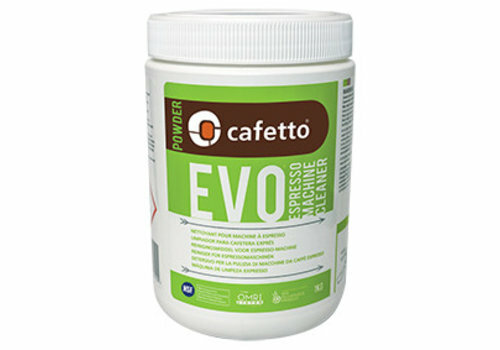 Add 50ml of Cleaner to 500ml of warm water in a stainless steel jug.